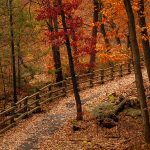 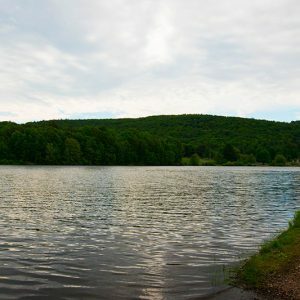 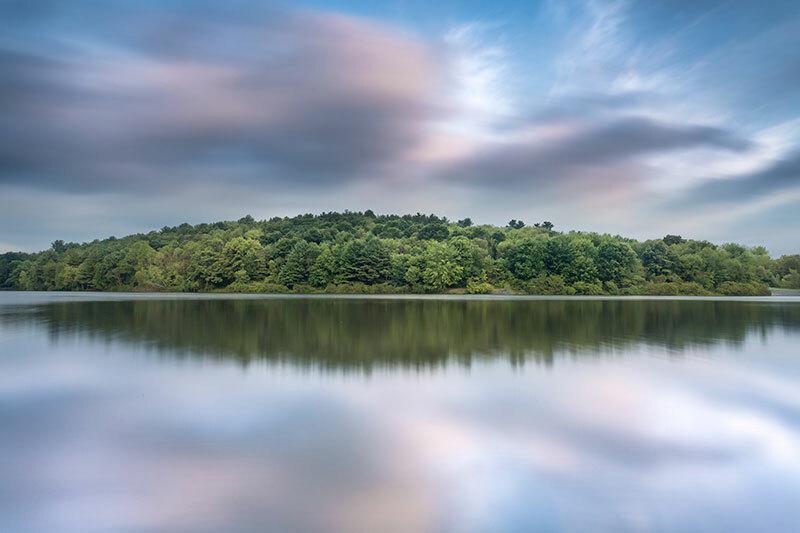 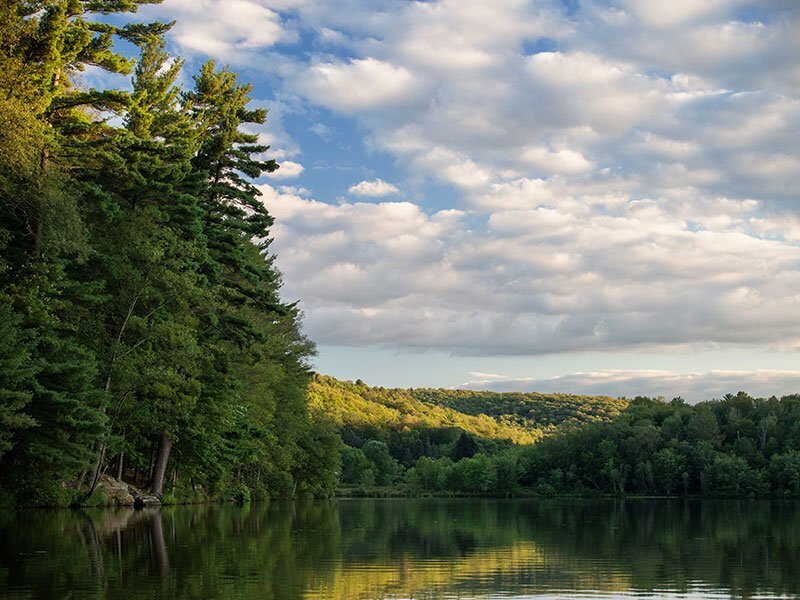 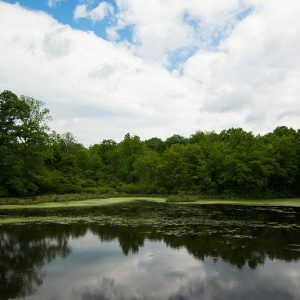 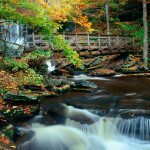 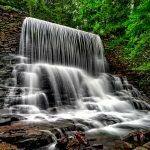 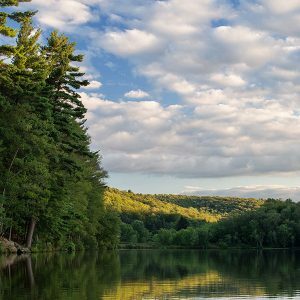 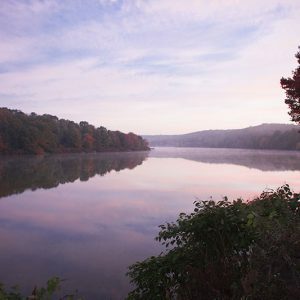 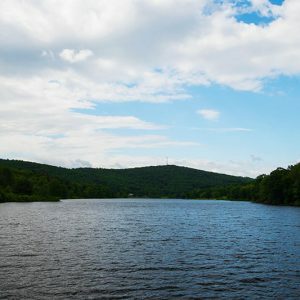 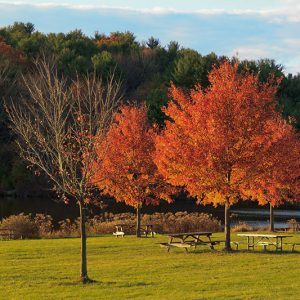 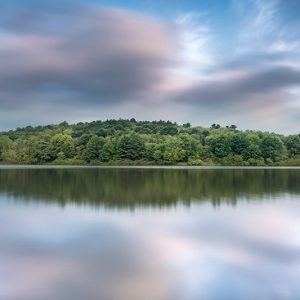 Located just ten miles outside of Wilkes-Barre, Frances Slocum State Park offers over 1,000 acres of forests, meadows, and wetlands to explore. 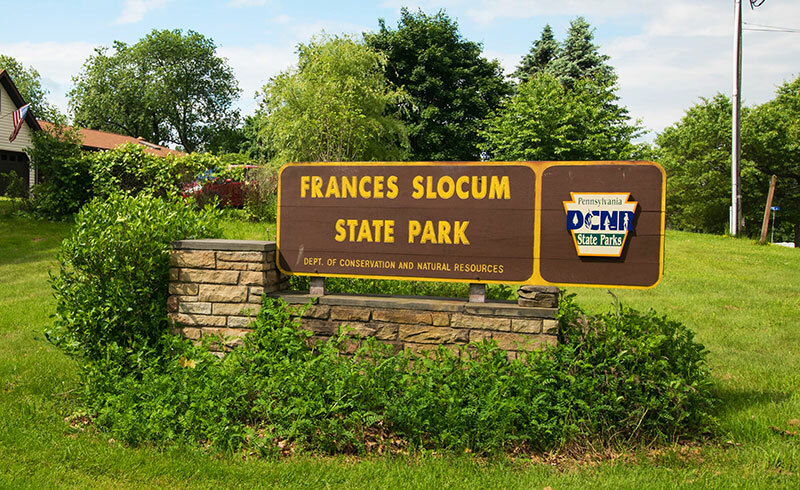 Hikers of all skill levels can enjoy 13.7 miles of trails at Frances Slocum State Park. 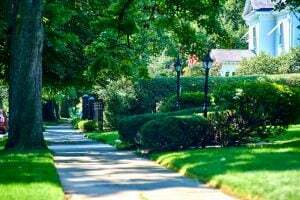 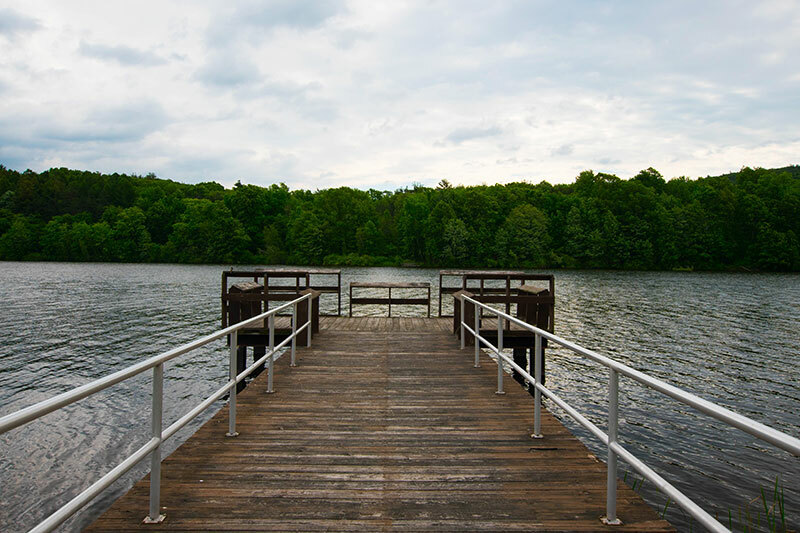 The popular Lakeshore Trail provides a peaceful walk along the waterfront. 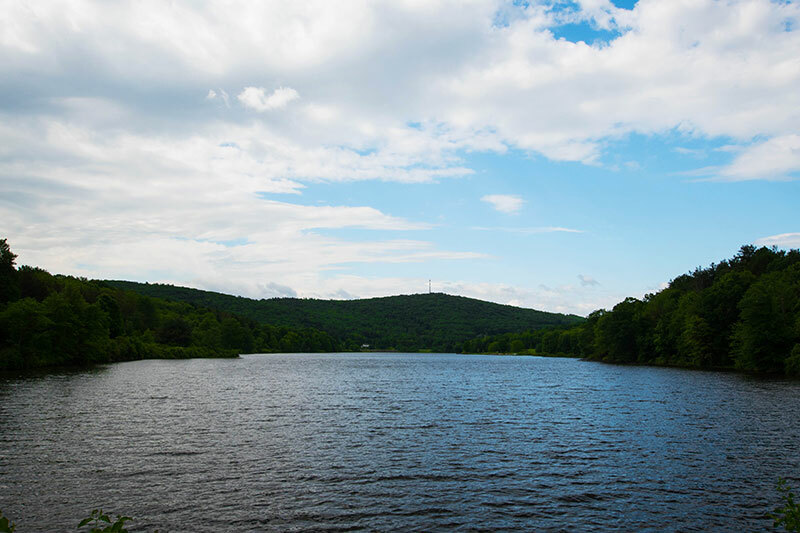 The longer Deer Trail winds through various habitats, making it an ideal place to see wildlife. 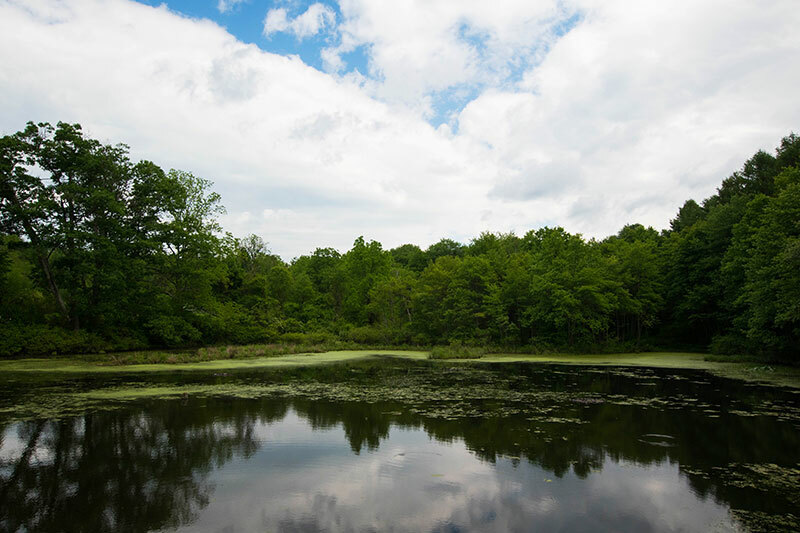 Other trails cross lush woodlands, rustic farmland, and tranquil marshes. 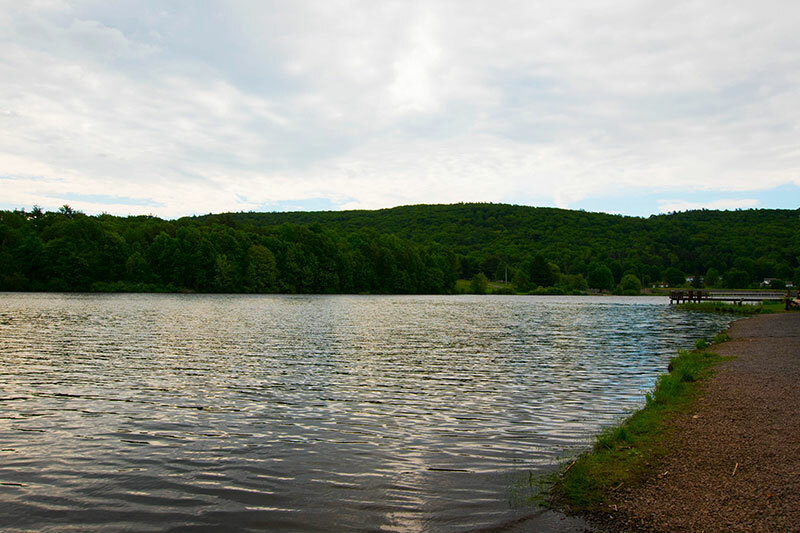 Picnicking and fishing are also popular. 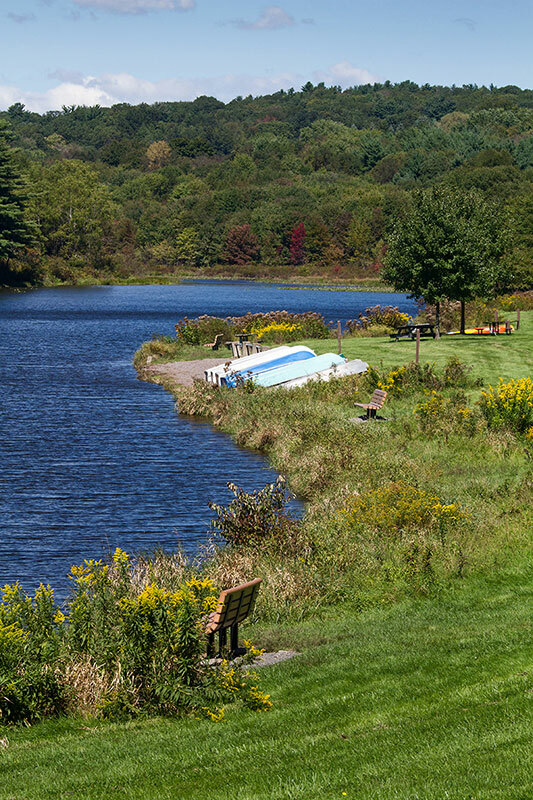 Rowboats, paddleboats, kayaks, and canoes are available for rent. 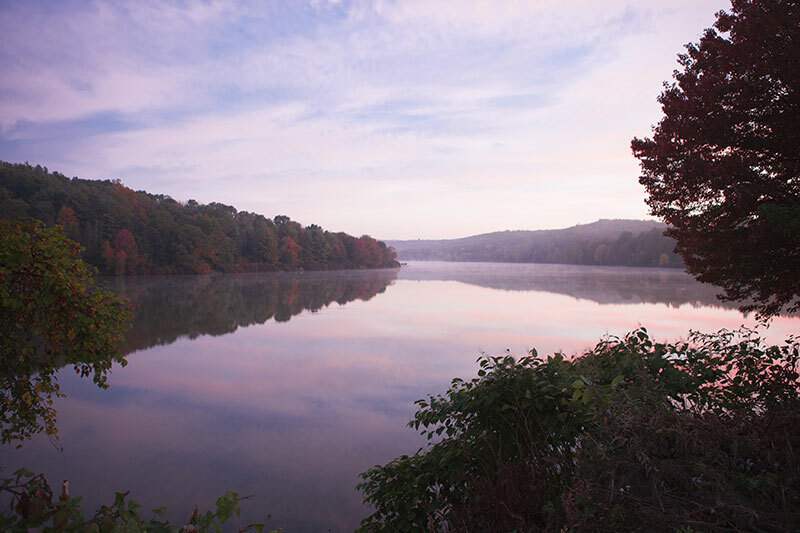 From March to November, park educators hold events on ecology and history. 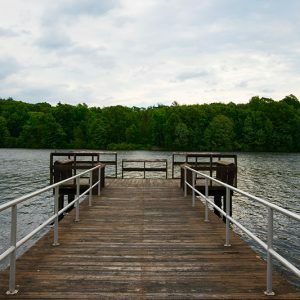 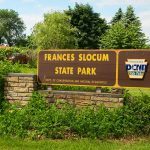 Although Frances Slocum State Park is a perfect day trip destination, it is also a great spot for a weekend getaway. 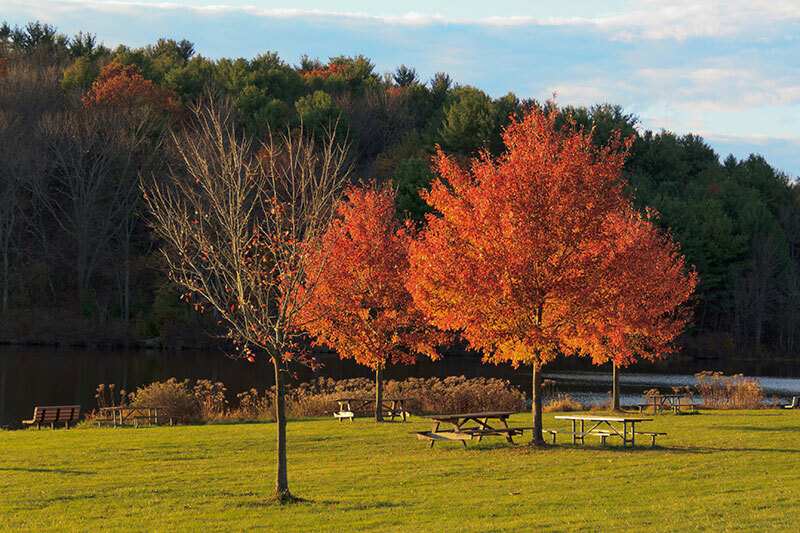 The park offers tent and trailer camping sites with amenities like electrical hookups and modern bathhouses. 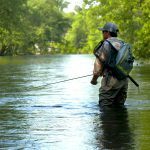 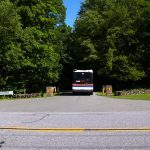 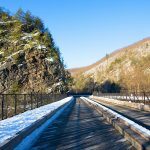 Whether you’re an environmental enthusiast or a newcomer to nature, Frances Slocum State Park has activities for everyone all year round. 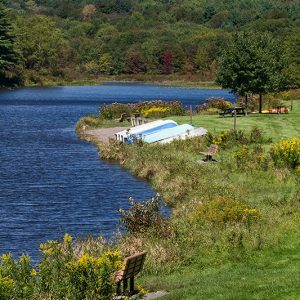 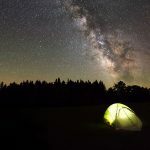 Free Check website for camping rates.